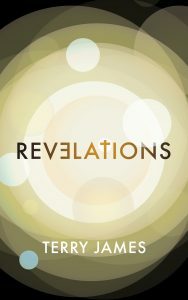 Rapture Ready note: Terry James novel is on sale at Amazon at a tremendously low price. Only $7.99 for a book of more than 300 pages! We hope you will read, then write an Amazon review of this story –a book that presents prophetic Truth from uniquely entertaining perspective that we believe will rivit your attention to its pages.